Morimoto Napa: Sushi to GO? 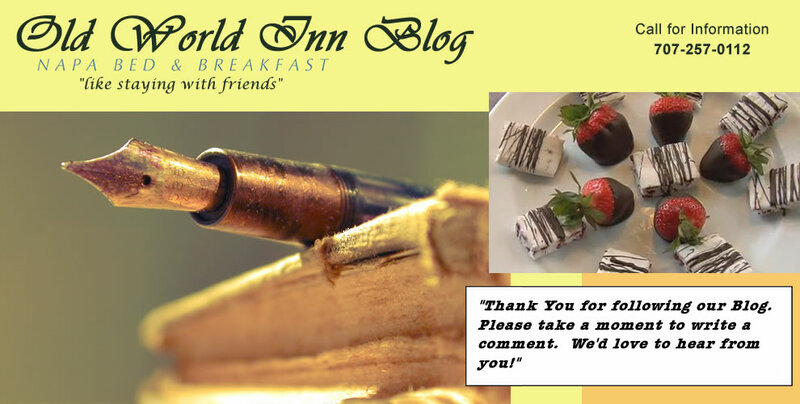 Staying at a Napa Bed and Breakfast Hotel? You say you don't want anything too complicated for dinner-- perhaps a little take out place? How about some take out/to go food from an Iron Chef? 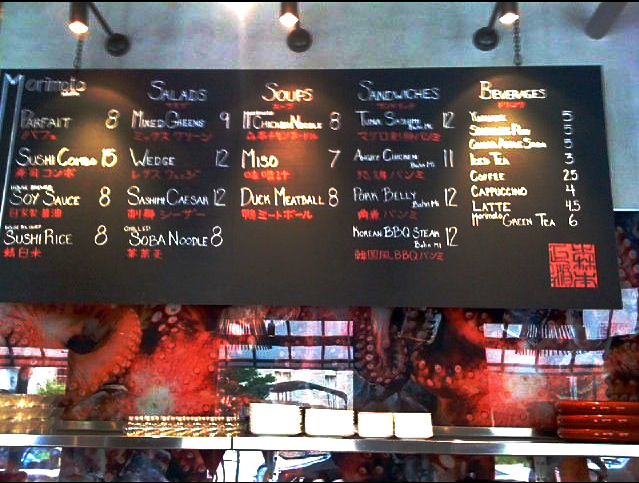 Today Morimoto Napa opened their take out counter! When Napa College was performing Shakespeare in the Park last year, we went to Morimoto first and ordered some sushi to go (we actually made a reservation, sat down, ordered, and then asked for everything to go). Sneaky, sneaky. But it worked. We don't have to do that anymore. Imagine coming to a Chef's Market this summer-- and grabbing some sushi to go? Life just keeps getting better in Downtown Napa . . .